Happy Thanksgiving, Broadway fans! Before you begin the epic eat-athon and catch up with the family, be sure to watch the cast of Hairspray Live! dish out a superbly dancey performance during the 90th annual Macy's Thanksgiving Day Parade. Fresh face Maddie Baillio, Ariana Grande, Kristin Chenoweth, Jennifer Hudson, Derek Hough, Harvey Fierstein…now that's a heaping helping of star power! 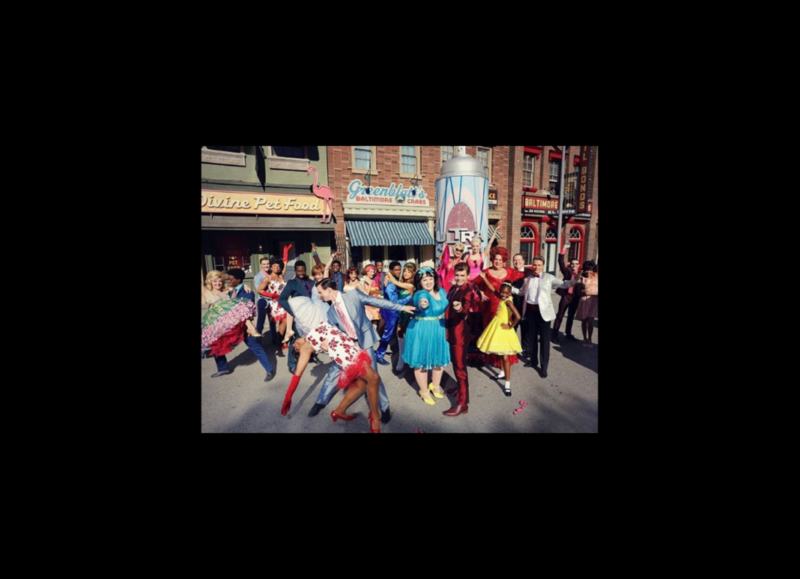 The cast performed the iconic Hairspray number "You Can't Stop the Beat," and it's only making us more eager to watch NBC's live broadcast on December 7. Take a look at the full number below! Want to keep the hype going? Check out the latest promo, featuring Derek Hough's 1,000-watt smile, Jennifer Hudson's powerful pipes and some hairdos that aren't messing around.